I am not a Potter nerd. I’ve read the books, and I saw most of the movies. They’re fine. Fun for the most part. But I’d never stand in line for one, or join a uberfan club in order to get my own Quidditch stick. So I hope fans and non-fans alike will take this list in the manner in which I intend it — good fun and with a bit of humor. Or humour, if you prefer. – Harry, it’s time to get some laser eye surgery. (Or as my husband suggested, get someone to do a little occulum repairum or something). Is that Hogwarts? 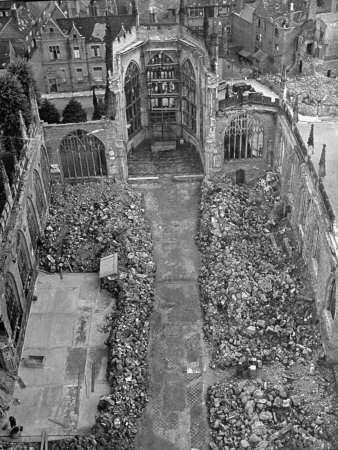 Nope, it’s Coventry Cathedral after the bombing. – Yep, I got it. Potter World = Blitz-era London and England. (see: rubble strew ruins; dour-looking nurses in makeshift field hospitals; Neville as the anti-Neville Chamberlain; sending the kids off to the country; Potter as Churchill post-Coventry; everything begins and ends in a rail station). Please lift the obviousum spell. – Voldemort seriously needs some lotion. 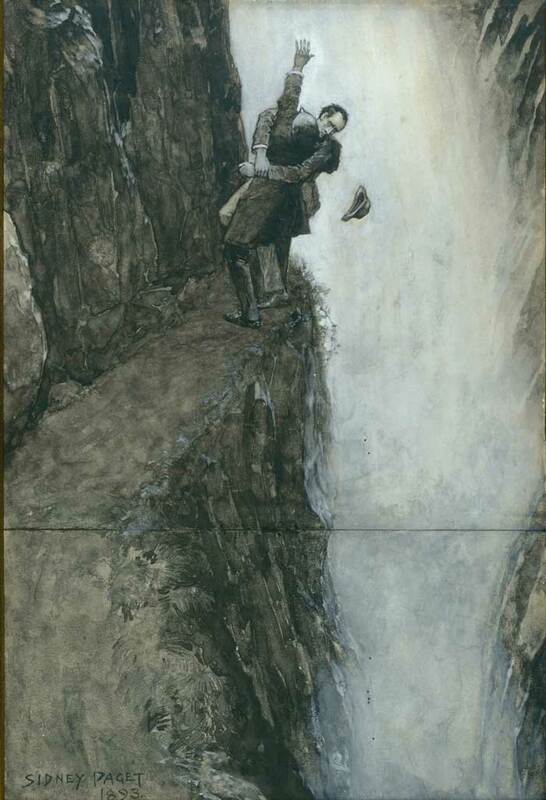 – Potter and Voldemort are NOT Sherlock and Moriarty at Reichenbach Falls. Stop it. – Maybe someone should get the students to help hold off the evil army, rather than run up and down lots of stairs. – Seriously guys. Spit it out! You don’t have time to be dramatic, speak in riddles or dance around the issue. – The Room of Requirement would be a fantastic yard sale. – A new hairstyle doesn’t make you look 19 years older. – Snape, you’ve got helmet hair. Someone had to tell you. 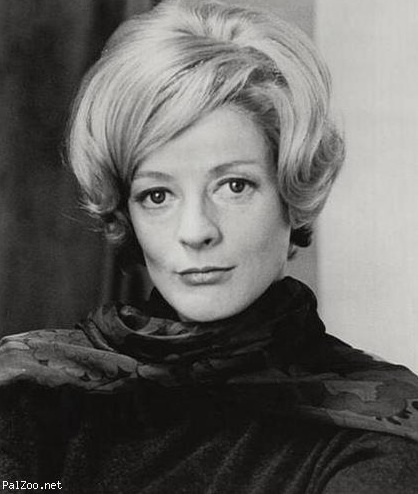 – Maggie Smith rules, no matter what. ← Be sure to follow my travels here.